Fr. Alvin Villaruel began at Cardinal Newman High School in 1996 as the school chaplain. Within a few years, he was running the campus ministry, teaching religion classes and coaching tennis. He was also a priest at the Cathedral of St. Eugene in Santa Rosa. In 2011, he relocated to Ukiah to be the Pastor of St. Mary of the Angels. 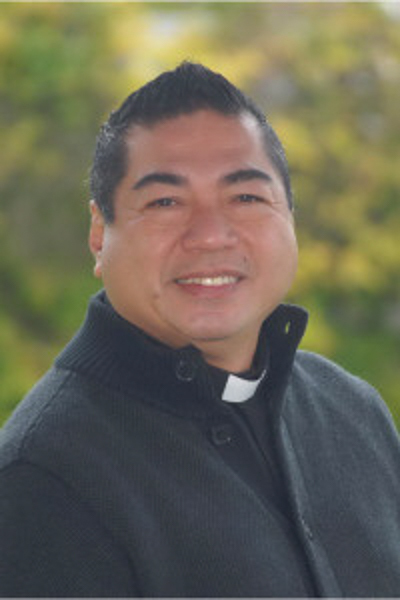 St. Francis Solano welcomed Father Alvin as Pastor in January of 2016.